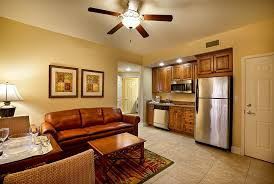 1 Bedroom Condo Fully Furnished! 1 mile from Mickey! Free Shuttle! 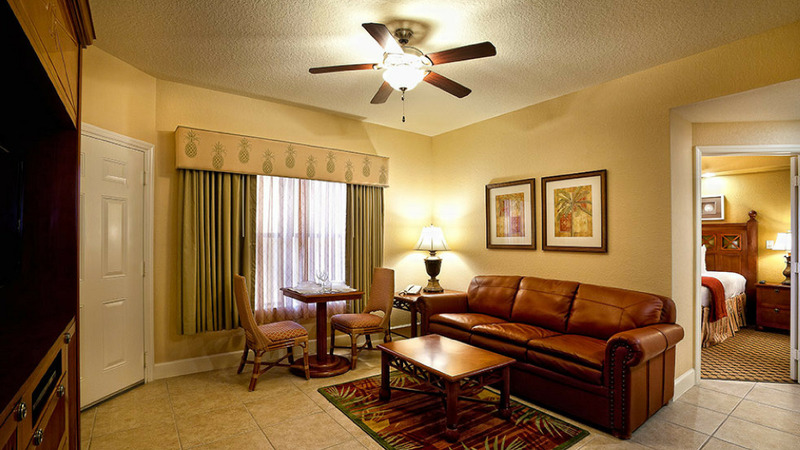 Conveniently located in Kissimmee near area theme parks and attractions, this resort offers an intimate setting with all the comforts of home. *** (RESORT PREVIEW REQUIRED FOR DISCOUNTED PRICE ROOM SHOWN HERE OR/AND TICKETS)*** WHY YOU WILL LOVE IT! 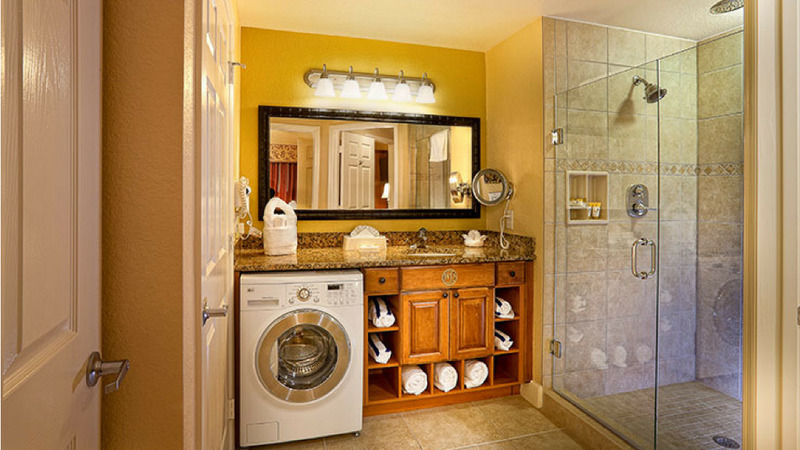 The exquisitely decorated One-Bedroom Villa offers spacious accommodations along with a variety of in-room amenities. Featuring a king bed, queen sleeper sofa in the living area and a kitchenette, the whole family will have their own space and then some. Events & Packages available inquiry with message. 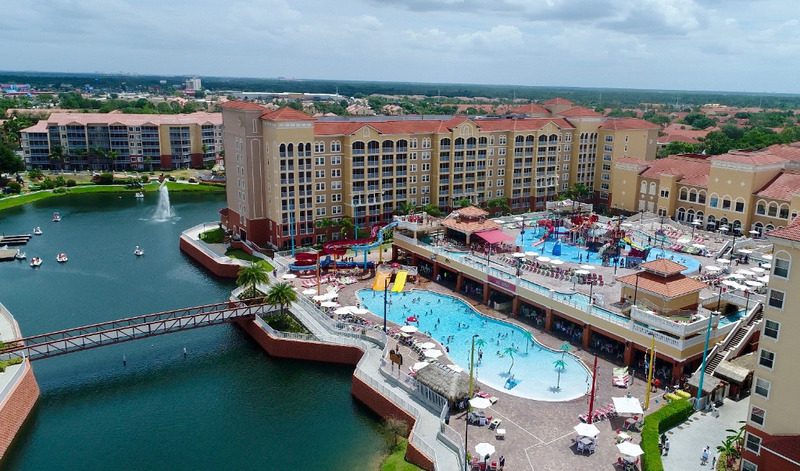 Enjoy complimentary scheduled transportation to a variety of popular theme parks, such as Walt Disney World Resort, Universal Orlando Resort and SeaWorld Orlando. 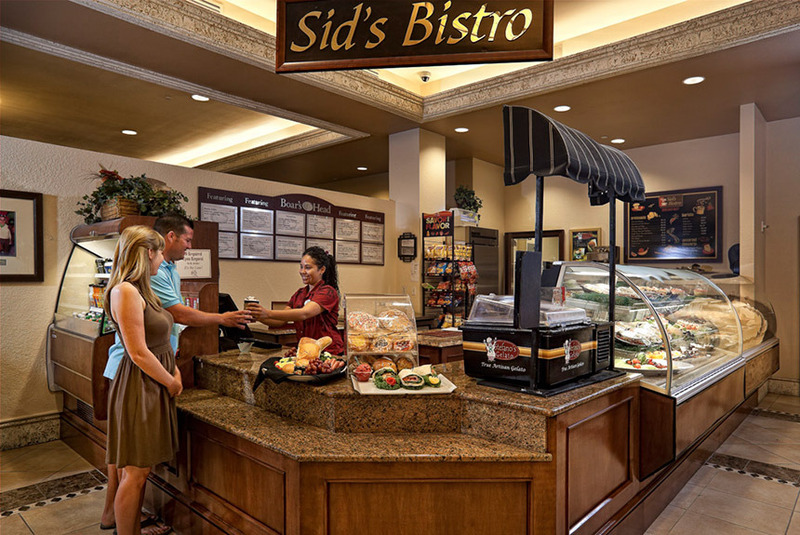 Space is limited, so be sure to make a reservation with Guest Services. 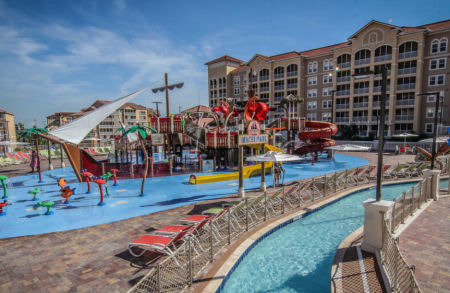 Enjoy the new water park, surrounded by a splash pad, and features a Pirate Ship, Lazy River and Walk the Plank. Enjoy a friendly game of one-on-one or challenge the kids to some H.O.R.S.E. at one of several Basketball Courts conveniently located throughout the resort. Or pack your racquet and partake in a friendly tennis match at one of the resort's Tennis Courts. 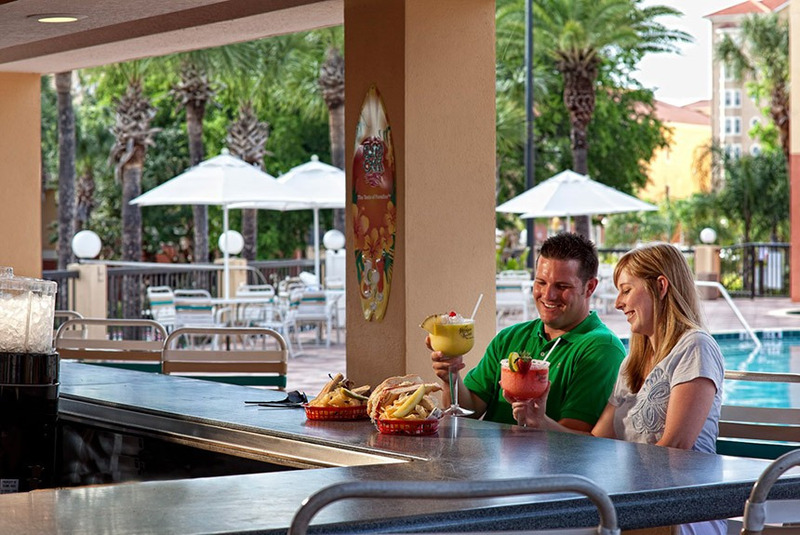 Cruise around our beautiful resort in style via bicycles as you and your family soak in the fresh Florida air! 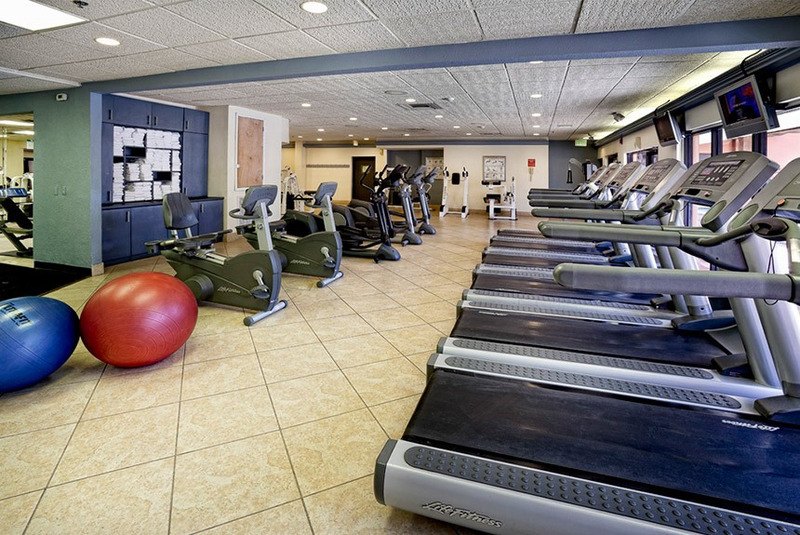 Bicycle rentals allow you to discover all of our abundant amenities and get a real feel for the resort. 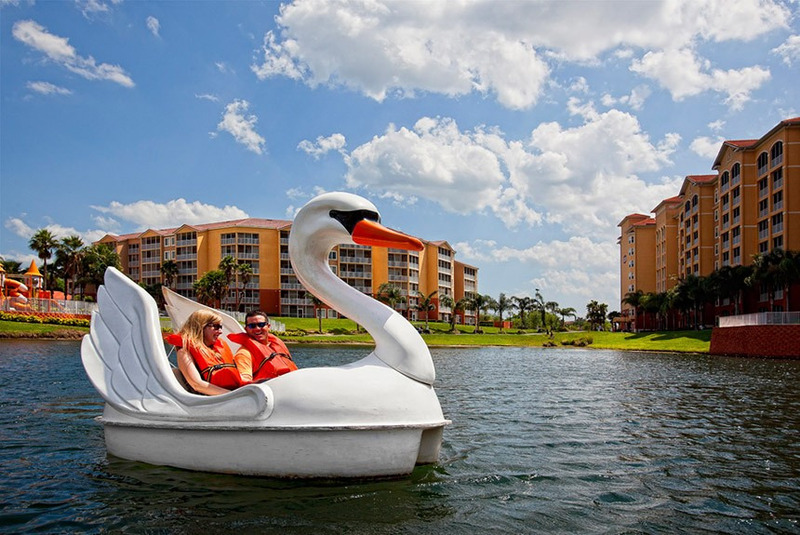 Our scenic lake provides plenty of outdoor recreational activities, including Paddle Boat and Swan Boat rentals. So gather your entire family for a relaxing and pleasurable boating excursion. With a variety of contemporary and classic games, the resort's Mission Control Game Room offers. Spend quality time with your friends and family at the Jurassic Miniature Golf Course, an 18-hole course that features a dinosaur theme. 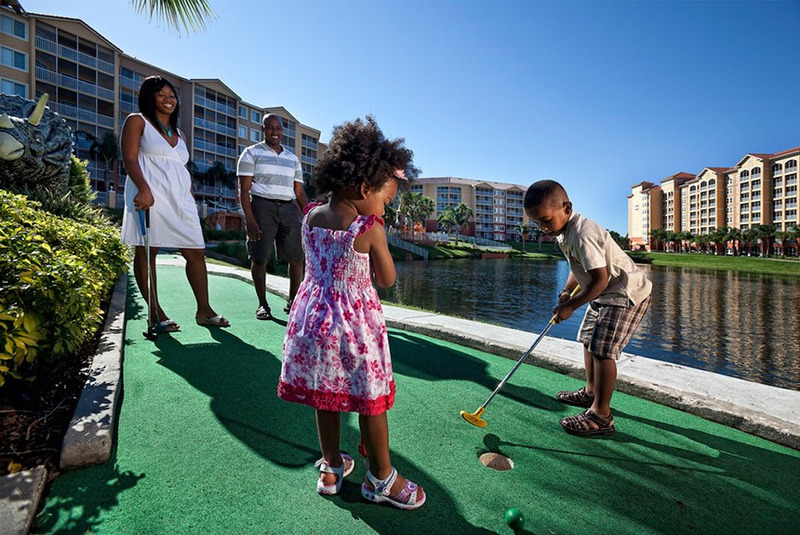 Full of entertaining obstacles and challenges, Jurassic Mini Golf is the perfect spot to relax and unwind in the early morning or late afternoon. 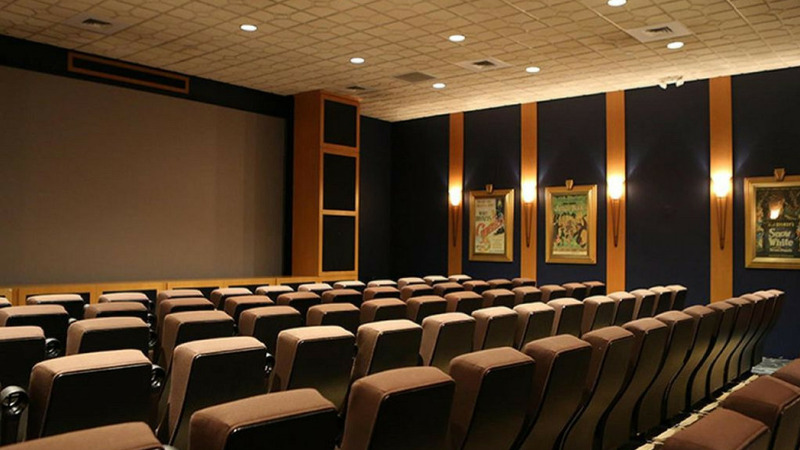 Your Central Florida vacation is not complete without a family movie night and the Town Hall boasts its very own movie theater! Kids of all ages will enjoy the Disney Movie Theater, which features their favorite Disney movies. The resort's Playgrounds offer kids endless hours of fun as they climb, slide and use their imagination for creative play in a safe environment. 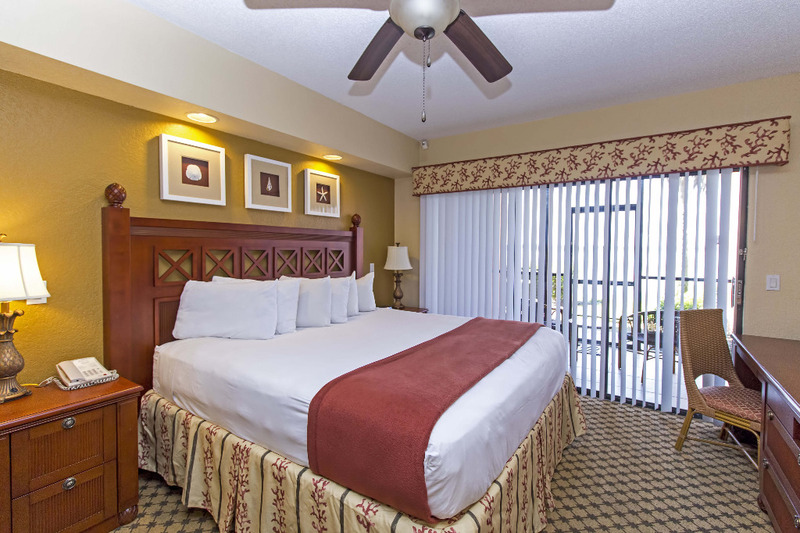 Guests enjoy access to a total of 14 heated outdoor pools, 14 hot tubs and children's wading pools – the perfect locale to relax after a long day sightseeing and visiting Central Florida attractions. The resort's full-sized Shuffleboard courts are the perfect place to challenge your family or friends to a fun and relaxing game of Shuffleboard. A friendly game of beach volleyball in the Florida sunshine is the ideal way to cap off an amazing day exploring Orlando area attractions. Guests can bump, set and spike their way through a casual or competitive game with friends or family. Relax and unwind with the entire family during a fun-filled game of Horseshoes while surrounded by the resort's beautiful, tropically landscaped grounds. We have teamed up with More than Mobility to provide to bring you the most modern, well-equipped, comfortable and reliable scooter rentals. Personal Concierge 24/7 access to personal cell to make sure anytime and every second of your day you are stress free! Qualifications for resort preview required.